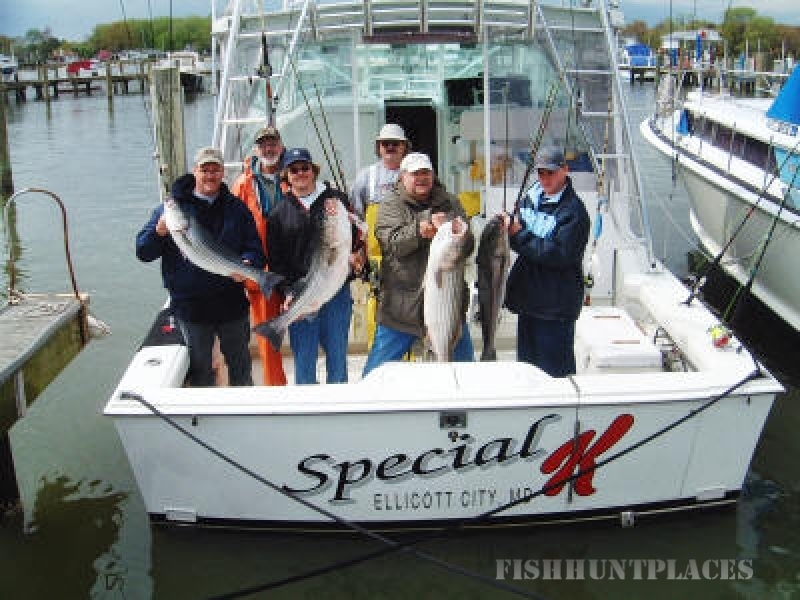 Captain Charles T. Reichert Jr.
Chesapeake Bay Sport Fishing Services and Cruising the Maryland Chesapeake Bay. 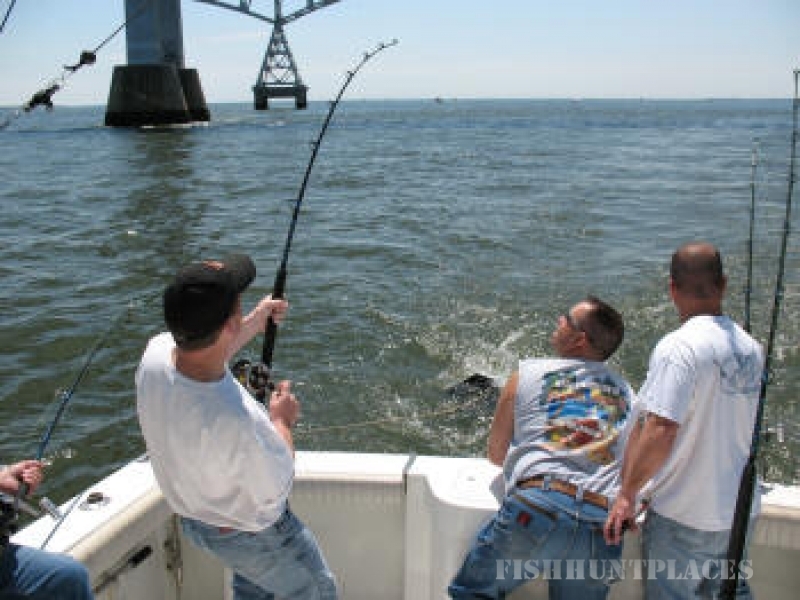 Easy access from Baltimore, Washington DC, Pennsylvania or Virginia. Fully licensed for up to 6 passengers. 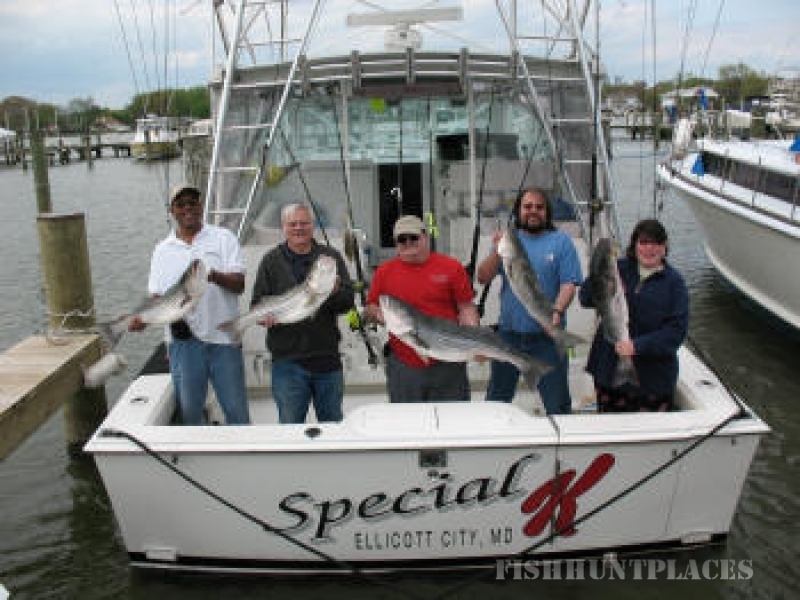 Special K is a 35 foot fiberglass Sports Fishing Vessel, built by Cabo Yachts. Famous for their safe, stable ride in rough seas. She is powered by twin 435 hp caterpillars. The spacious cockpit gives plenty of room to move around for fishing.